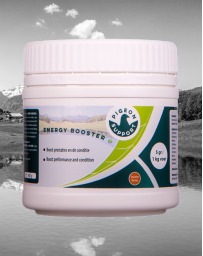 FAST RECOVERY is a high-quality blend of super concentrated electrolytes that immediately restores the used reserves and stimulate the development of strong and powerful muscles. 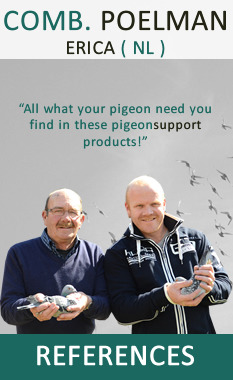 After hard racing flights from the pigeons, it is necessary to restore their salt levels on their arrival to the loft. 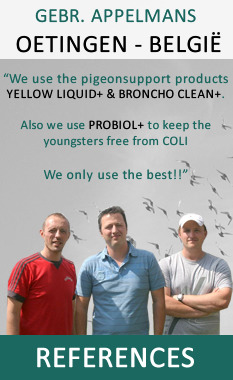 PROBIOL+ is a combined product, to be used on pigeons. 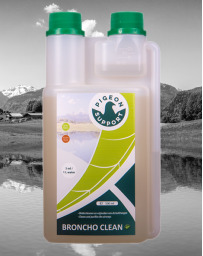 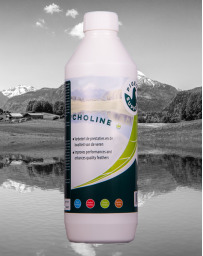 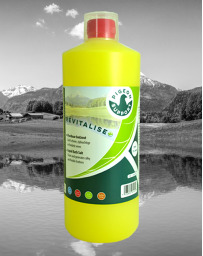 For preparing and maintaining a natural balance of the bacterial flora in the gastrointestinal tract of pigeons. 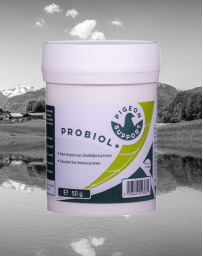 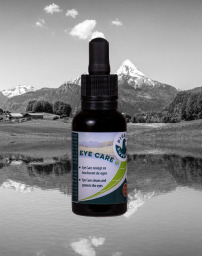 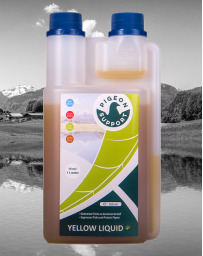 It stabilizes and balances the bacterial flora by using good bacteria and the own immune system of the birds. 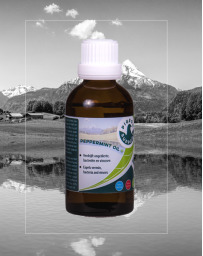 Peppermint oil is a sharp, very fresh and minty fragrance and has a cooling and refreshing effect. 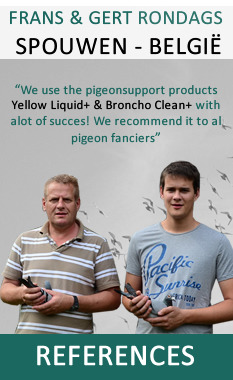 The substance menthol is mainly responsible for this. 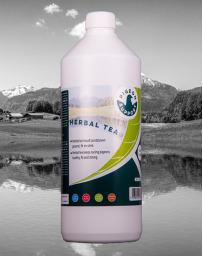 Menthol belongs to a group of substances monoterpenols that helps the body to expel bacteria and even viruses.